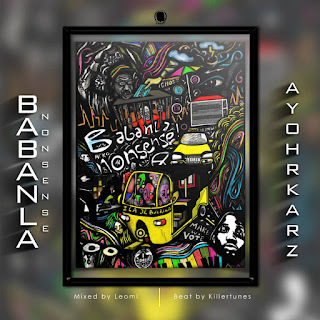 Combining music and his art, Nigerian Body Painter, Ayohrkarz, drops his second musical work for 2019 titled BABANLA NONSENSE. The song which was produced by Killertunes and mixed and mastered by Leomi is a song is from real pain. Ayohrkarz promised his fans that any project from him this year would be 'fire', well here we go. For the love of Kalakuta!